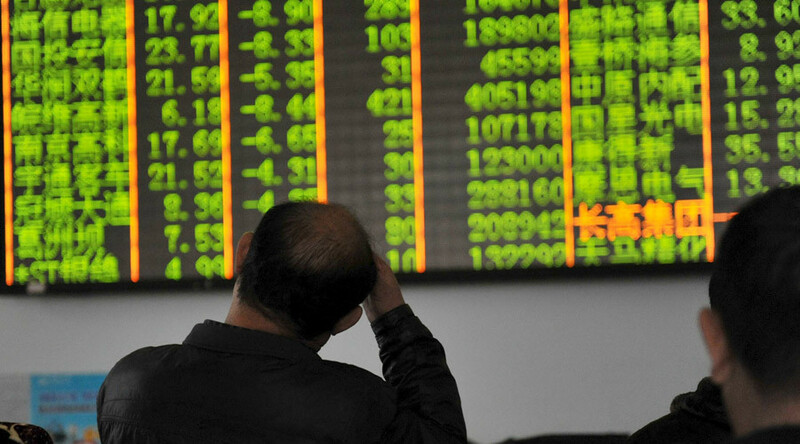 China has suspended stock trading for the second time this week after an abrupt 7 percent decline during the first half an hour of trading sent shocks through global markets. The events prompted the Chinese regulator to suspend circuit-breaker measures. The stock market index, CSI 300, traded in the Shanghai and Shenzhen stock exchanges, fell 5 percent as the market opened on Thursday forcing a 15 minute halt. Within the first 30 minutes of trading it plunged more than 7 percent triggering the circuit-breaker mechanism. The markets closed as the key Shanghai Composite Index fell 7.3 percent to 3,115.89, and the Shenzhen Composite Index for China's smaller second exchange slumped 8.3 percent, to 1,955.88. 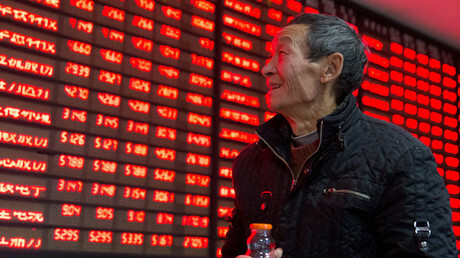 The circuit breaker measure was introduced by Chinese authorities last Friday in a bid to calm the country’s volatile markets. So far in 2016, the blue-chip CSI 300 index has already gone down 12 per cent. However, after the abrupt halt of trading on Thursday, China’s securities regulator suspended the circuit breaker signaling to Beijing that it should find new measures to tame the markets. The Thursday stock plunge sent a shock wave to European markets. The pan-European FTSEurofirst 300 index slumped 2.2 percent . At the same time Europe's leading Blue-chip index for the Eurozone Euro STOXX 50 index fell 1.7 percent. China’s instability sent Wall Street stocks down for the second time this week as well. The S&P 500 fell 1.4 percent, the Dow Jones Industrial Average fell by 1.3 percent and the Nasdaq Composite slumped by 1.8 percent. "There is a wall of worry under full construction, brought on by China, fall in oil prices and uncertainty regarding quarterly earnings," Terry Sandven, chief equity strategist at US Bank Wealth Management in Minneapolis told Reuters. Meanwhile, on Thursday the benchmark oil Brent gained 0.5 percent trading at $34.40 a barrel . At the same time WTI gained less than 0.1 percent selling off at $33.99.